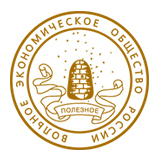 The Congress of Service Technologies unites scientific and applied directions in the development of the sphere of services, trade and food industry and serves as a discussion platform for the exchanging of representative business’ views, industry associations, authorities and the educational environment. Key participants: enterprises of wholesale and retail trade, catering, hospitality and industrial production of the Sverdlovsk region and Russian Federation, as well as students in educational institutions of the relevant profile areas of training. Topical issues: innovative technologies aimed at the development of the region, import substitution, food security, quality examination of goods and services, nutrition issues, consumer protection. The International youth movement "Eurasian Economic Youth Forum" (EEFM) is an Eurasian in spirit, but a worldwide initiative on geography, an initiative association of intellectual youth from different countries. 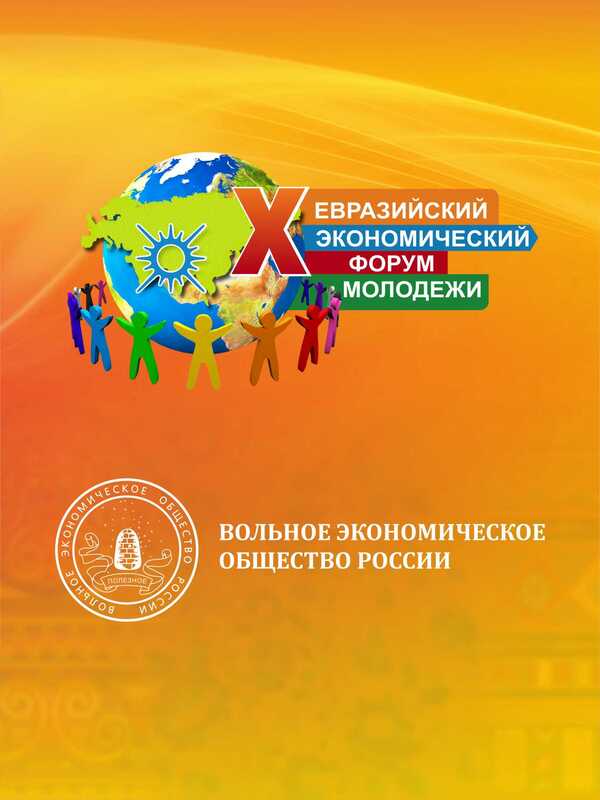 © 2009–2019 "Eurasian Economic Youth Forum"